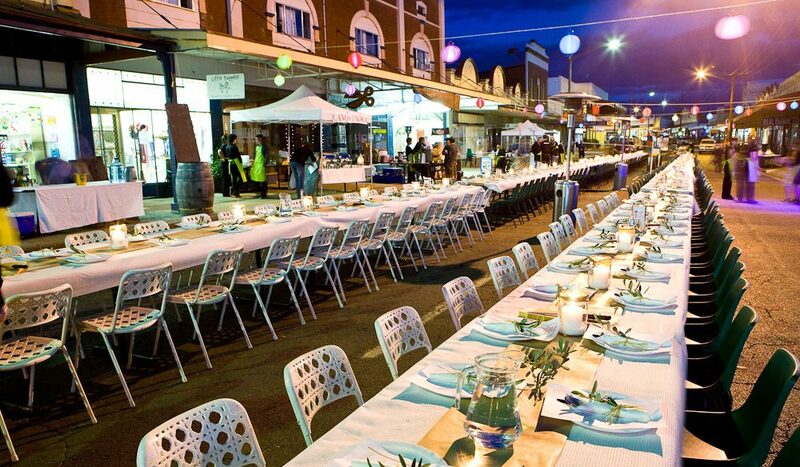 More than just a wine region, it’s the depth of produce that’s giving Orange the green light as a foodie haven to rival Mudgee. Tom Barclay travels just three hours west of Sydney to bring you AT’s selection for the perfect foodie/romantic weekend. A winery, orchard, restaurant and now even cottages. The scenery at Borrodell on the Mt makes the trip up a steep hill worthwhile. One of the highest vineyards in Australia with magnificent vistas across the countryside. Aside from wines, there’s also a range of ciders to try. However, the piece de resistance is the apples. 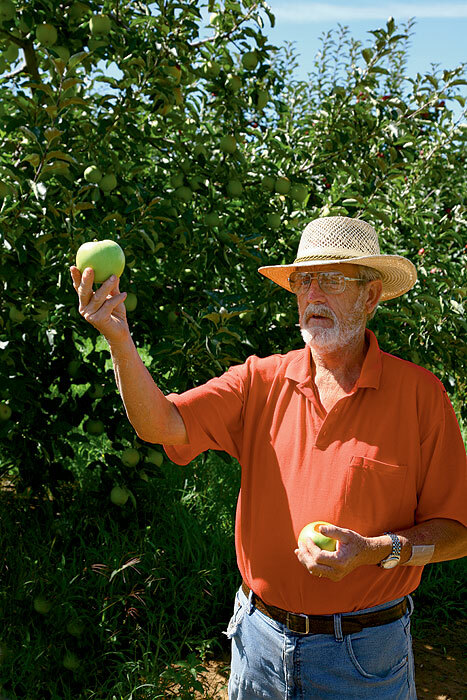 Track down Borrodell’s owner (Borry) to guide you through his heritage apples. He has more than 170 different species, which he can rattle off at breakneck speed, including Austrian and Russian types. 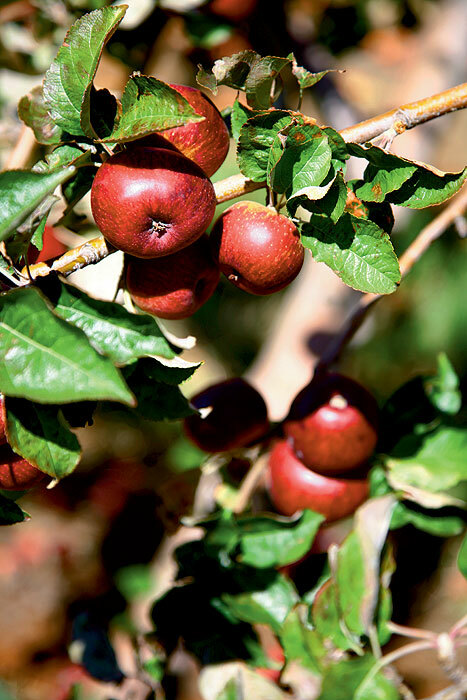 The most brag-worthy is a third generation apple tree from Newton’s orchard! The very apple that gave us gravity, so to speak. The cozy cottages sleep up to six in three rooms. Perfect for the couples’ weekend when you want to feel like you’re really on the land. 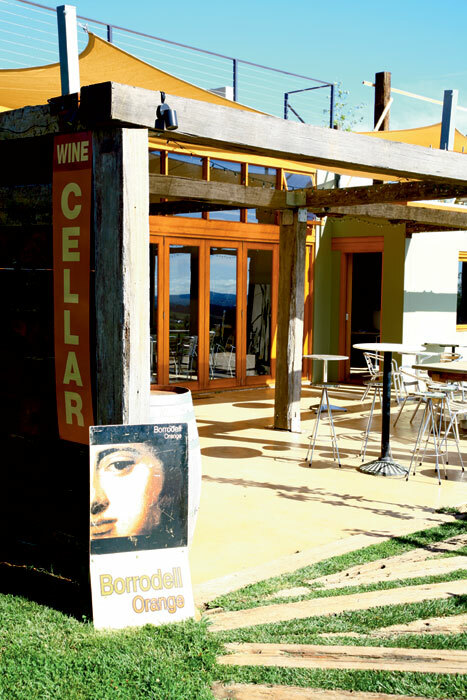 Proximity to the Borrodell cellar door, orchards and excellent restaurant Sister’s Rock is an advantage. Boutique De Russie Hotel is popular with the “city folk” for no other reason than it feels like a city hotel. Suites are spacious and tres moderne with flatscreens and marble bathrooms. The included breakfast is a cute tin with juice, bread (pre-aged for perfect toasting) and muffins. Make a point of eating at Lolli Redini. If you leave Orange without doing so, you’ve truly missed out. With seven consecutive hats since 2002, it’s the pick of eatieries and Simonn Hawkes is revered across the country for creating an outstanding restaurant using mostly local produce. 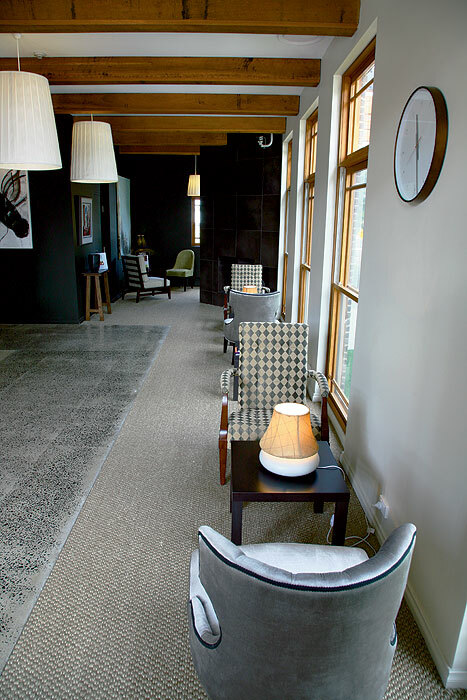 Cosy, romantic and perfect for the foodie/romantic escape. Two course $60, three course $75. Mayfield Vineyard is a magnificent setting for the School House Restaurant outside the city itself. The School House has never reached the lofty heights of Lolli Redini but the ambience is quintessentially glorious countryside with a great meal. In the old Union Bank building a few doors up from Lolli Redini, the Belgravia is the spot for the perfect lazy Sunday afternoon lunch. 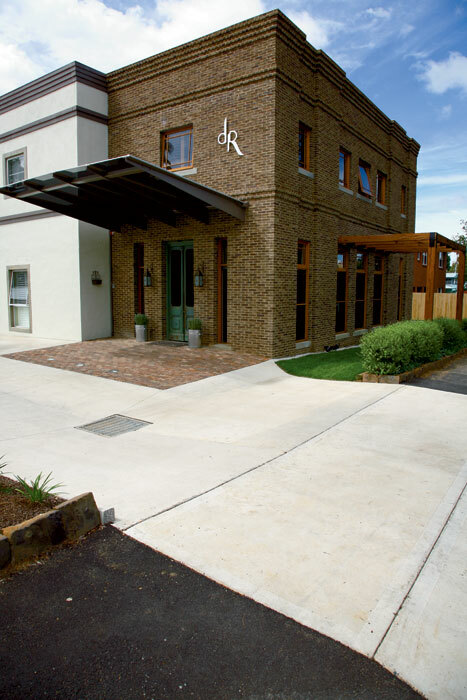 Acting as a cellar door and a café with excellent café style food, it’s an excellent summer, spring or autumn afternoon. If you want to know more about where your fruit is coming from, drop in on Max at Hillside Orchard. “The biggest problem fruit growers have is you, the consumer,” says Max. “You change your minds more often than you change your socks.” He’ll also tell you how Fuji apples were in fashion but are now not. How the Royal Gala apple became the Galaxy apple as the consumer wanted a more full red apple. It’s illuminating and makes you look at the fruit in Coles in a whole new light. 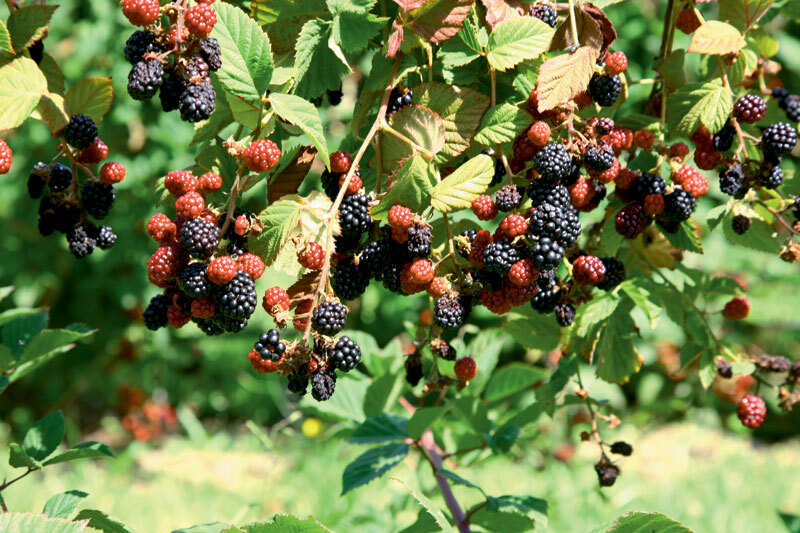 Visit Borrodell, Hillside and other orchards after November and you can harvest your own apples, pears, peaches, nectarines, raspberries, and blackberries. Max has around 400 people picking in his orchards about three weeks out from Christmas. Orange winemakers are a curious bunch. 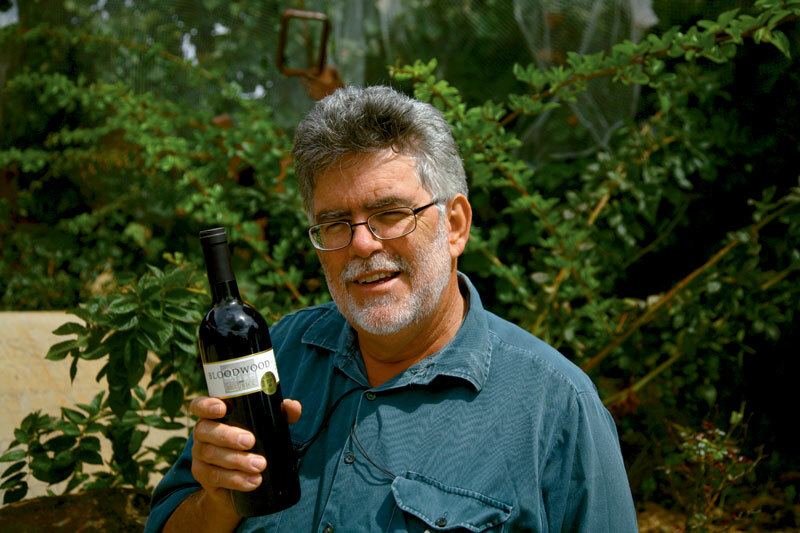 Terry Dolle of Orange Mountain has arguments with his Viognier. “You look at the vines and just think, ‘What were you thinking, dude?” Terry takes caring for his vines to a new level. “You have to tell them you can’t ripen all them grapes and then knock them off.” And those vines have travelled far; they’re cuttings from the prestigious Chateau Grillet in the Rhone Valley. Terry also sells a Verjus used by many of Sydney’s leading restaurants. Bloodwood is the region’s first winery, set up more than 25 years ago. Budgie maniac, wine maker and Bloodwood owner Stephen Doyle is more often than not showing you his wares in the lovely and understated cellar door. It’s also the only cellar door AT has seen with toys and books for the kids. The Rose, “Big Men In Tights”, is considered one of Australia’s best. Ask Stephen about the chardonnay he handpicks and presses himself – it’s AT’s pick.